Free Agent Guide: Get My NEW "Max Leads Blueprint" Video Series. "Throw Your Lead Generation on Autopilot and Makeover Your Web Marketing Today!" "I think Chris is crazy for sharing his know-how with other insurance agents. 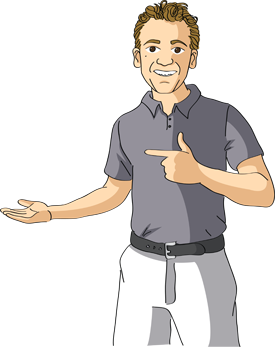 Internet marketing is the future of our business and no one does it better than Chris." 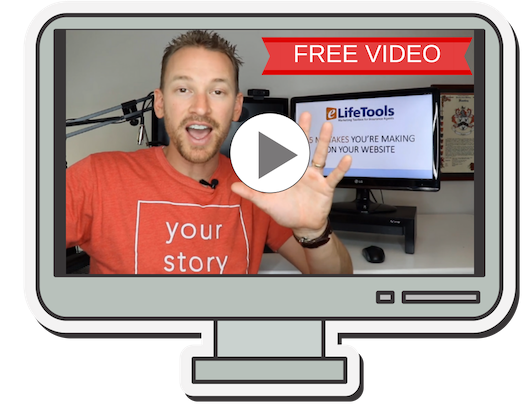 ​Elifetools was ​created to teach insurance agents how to maximize their content marketing and generate leads online.